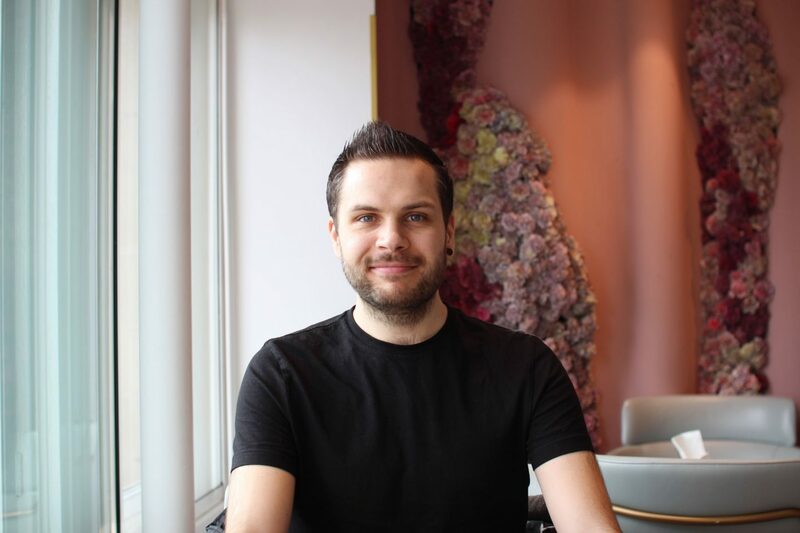 Joe and I have been spending a lot of time in L-town recently, so I thought I would do another foodie post – a where to eat in London mini guide. Elan Cafe is one of the most prettiest cafe’s I’ve ever seen – alongside the likes of Peggy Porshen’s. 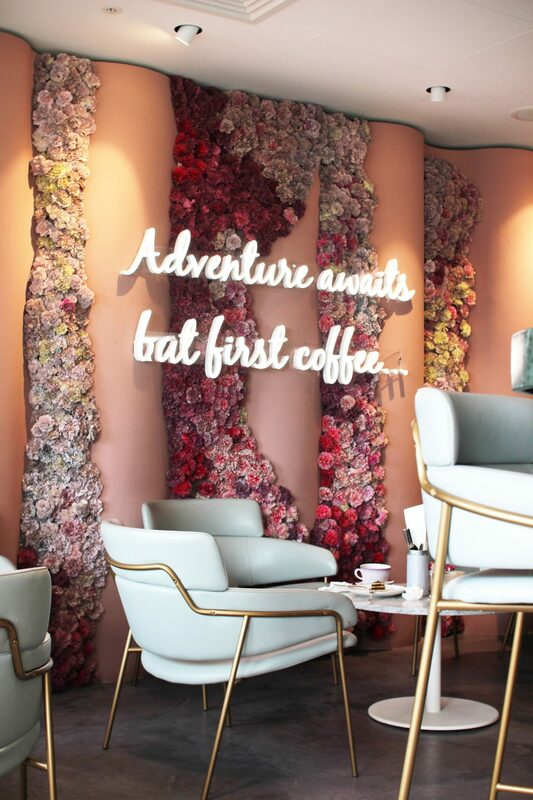 It’s pink, it’s fluffy, it’s got tons of flowers everywhere – it’s the perfect Instagrammable cafe shall we say. Joe and I went on a rainy day on Monday where we knew it wasn’t going to be too busy. We went to the Selfridges branch, on the fourth floor. It’s got loads of seating areas so we didn’t have to wait too long for a table. 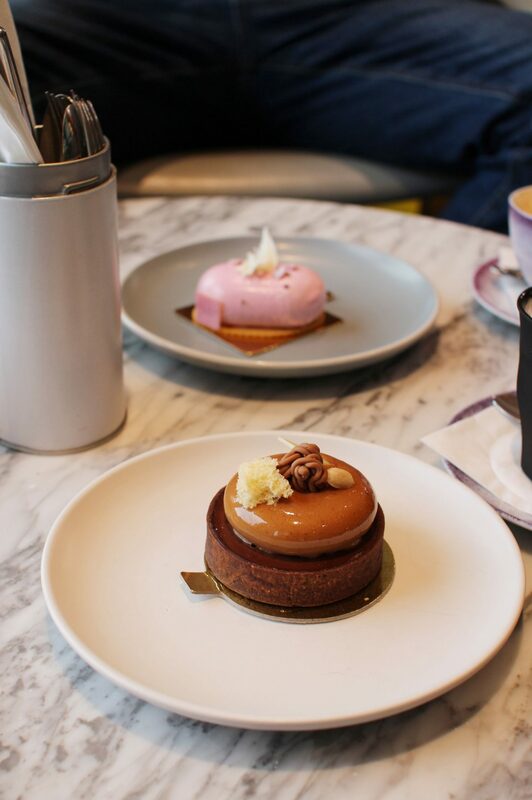 I had a black magic latte with glitter and a salted caramel tart. Joe had a regular cappuccino and a pink dessert with lots of cream inside. Both delicious, but I much preferred the salted caramel tart. If you’re in a Thai mood, definitely check out Mortar + Pestle. We stumbled across this gorgeous thai resturant while we were pottering around down Baker Street. They do a lunch time deal with a main and a starter for £9.95 or you can pick something off the ordinary menu. I went for duck pak choi: roast duck, pak choi, pineapple, cashew nut, with oyster sauce, seasoning sauce and soy sauce, and sticky rice. It was delicious! Joe went for the set meal and had vegeterian spring rolls and tofu pad Thai. Which was also rather tasty. 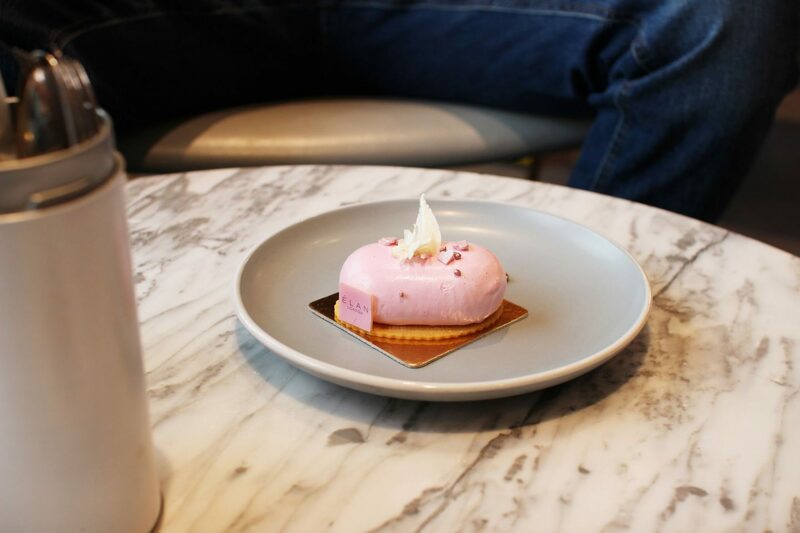 Have you tried Elan Cafe or Mortar + Pestle? What are your favourite restaurants to go to in London? I’d love to know, let me know in the comments below! 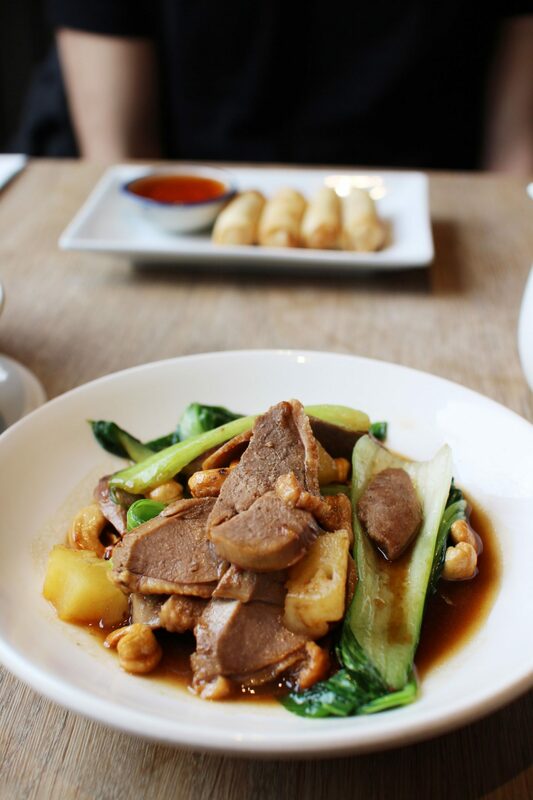 Also, you may be interested in Where To Eat in London: The Duck and Rice – an amazing Chinese restaurant in Soho. As well as Christopher’s and Bao. YUM – those foods look absolutely amazing! I am super hungry now haha… Thanks for sharing! I hope to travel back to London soon, so I will definitely reference this post later!